No set admission cost – give whatever donation amount you can! 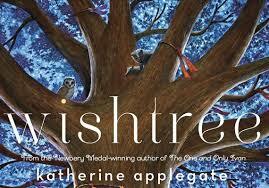 The theme is Children’s Literature with a focus on those that educate about the environment and wildlife. Local authors will be on hand to read some of their books. 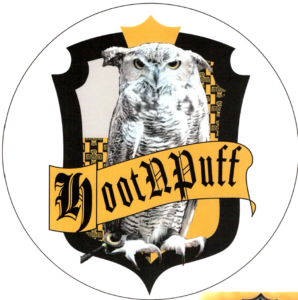 You will be sorted into houses – are you HootNPuff??? 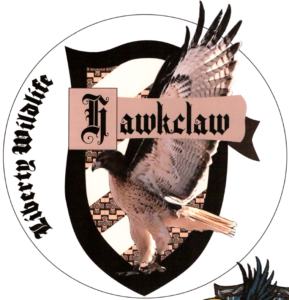 Or HawkClaw? 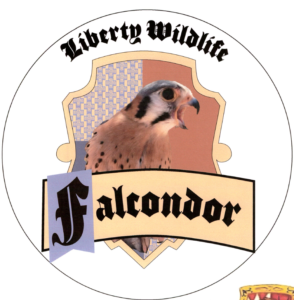 How about Falcondor?? The house leaders will be on hand for you to take photos with. 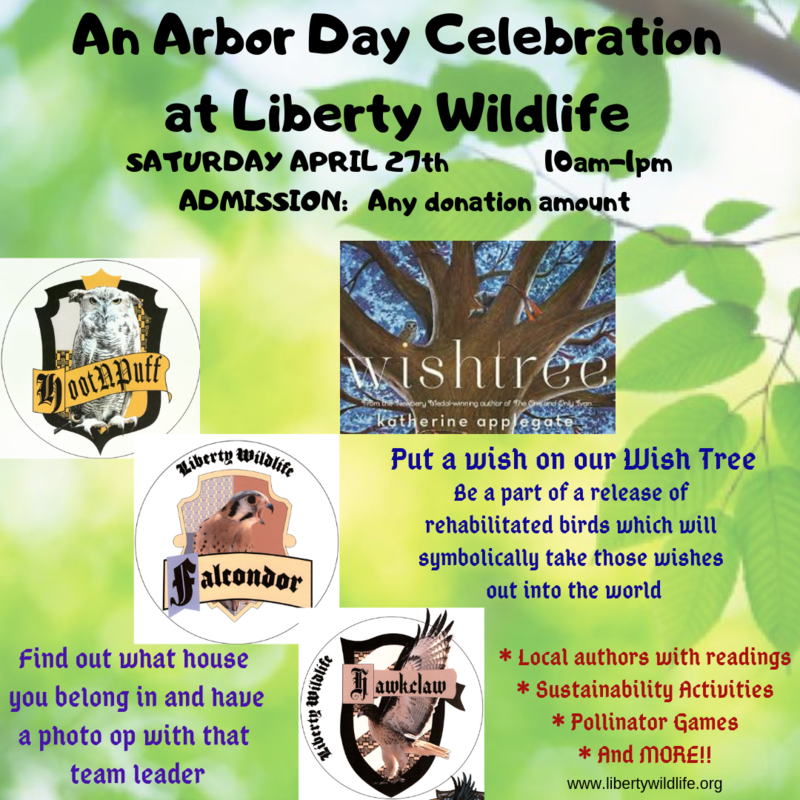 On this Saturday, we will release rehabilitated birds to symbolically take these wishes into the world!! Come place your wish on the tree!! Various booths and activities throughout the day!